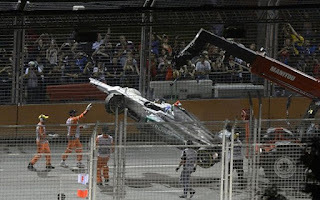 SINGAPORE – The Singapore Grand Prix was disappointing for Lewis Hamilton and McLaren. 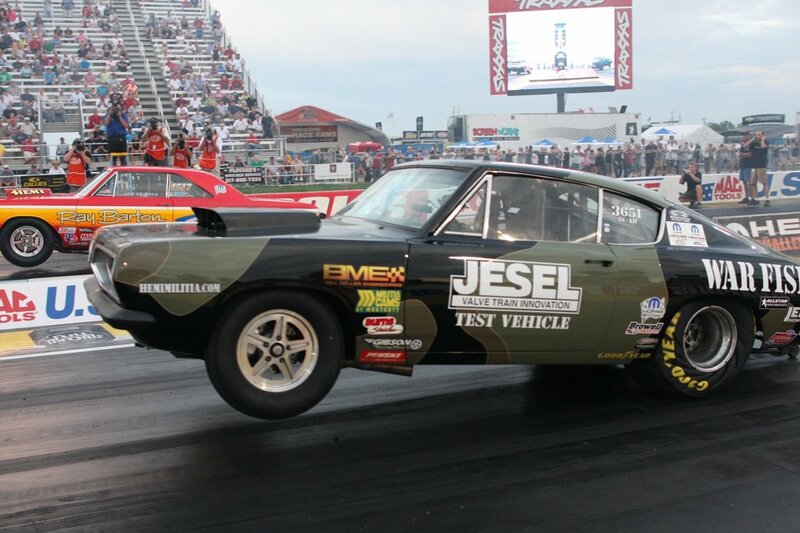 The Brit was having a great weekend starting the race from the pole, but had to retire with a gearbox failure on lap 23 of 29. Sebastien Vettel was positioned well to capitalize on Hamilton’s disappointment. The Red Bull driver was in second place at the time, and decisively claimed the lead to the end. Vettel also moves into second place in points. 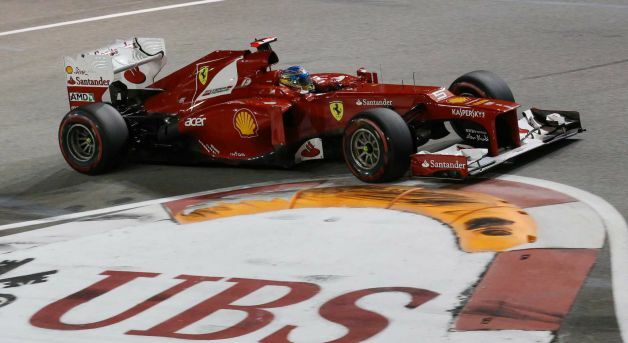 "It looks better than before," Vettel said. 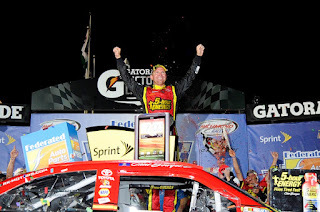 "We have a lot of races left, the car seems to be competitive, and we just have to use the momentum and keep pushing for these last races and see what happens." Jensen Button claimed a strong second place and did apply pressure to Vettel, but the McLaren driver complained that his car was not “balanced” towards the end of the race. He also verbalized some frustration with McLaren’s performance, especially Hamilton’s’ DNF. "Seb didn't make any mistakes and we finished second," Button said. "It's good to get some points on the board after the retirement at Monza. 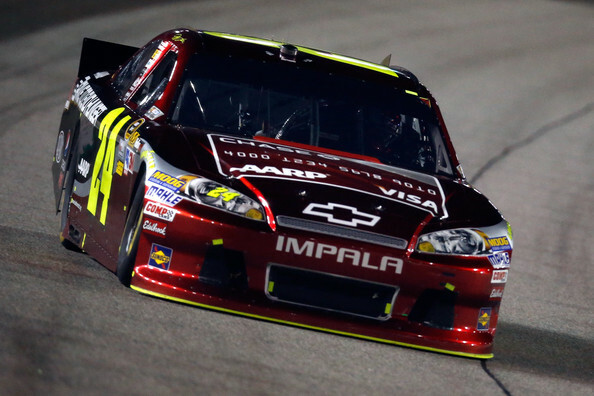 It's disappointing for the team to have another DNF (did not finish). 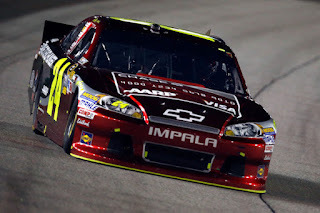 We can't seem to do it with both cars and for sure that is something we need to work on for the remainder of the season." 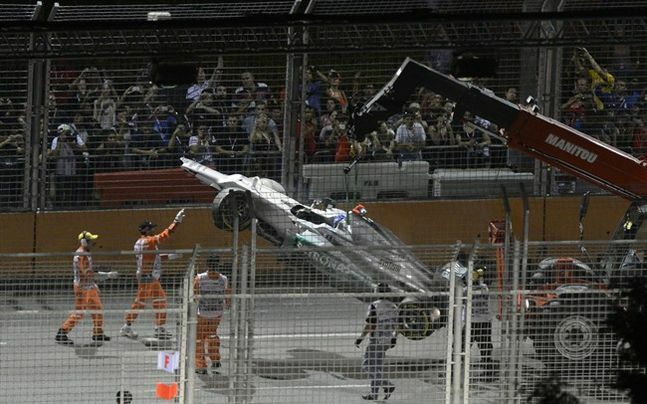 Other interesting stories from Singapore include the 10-place penalty for the Japan GP Michael Schumacher “earned” and the strong fourth place finish by Force India’s Paul di Resta. Schumacher was penalized by FIA stewards for a mid-race collision with Toro Rosso’s Jean-Eric Vergne. The German slammed into Vergne’s car on the race’s restart following the first safety-car period. This is the second penalty Schumacher has received this year. Di Resta drove a brilliant race leading to his highest place finish in F1. Some believed he actually posed a threat to Alonso. 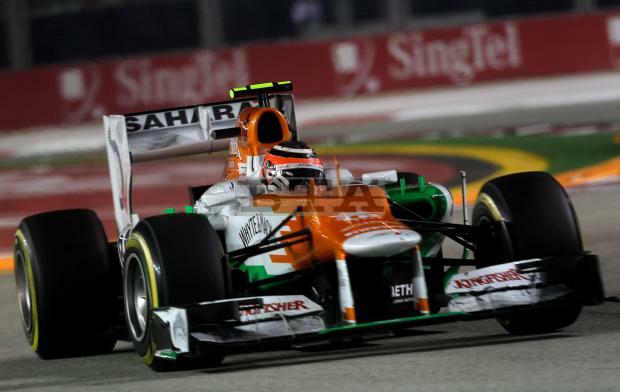 A strong finish for Force India is important as it earns its position in the high-stakes game of Formula 1. Stay tuned for more from this burgeoning team. 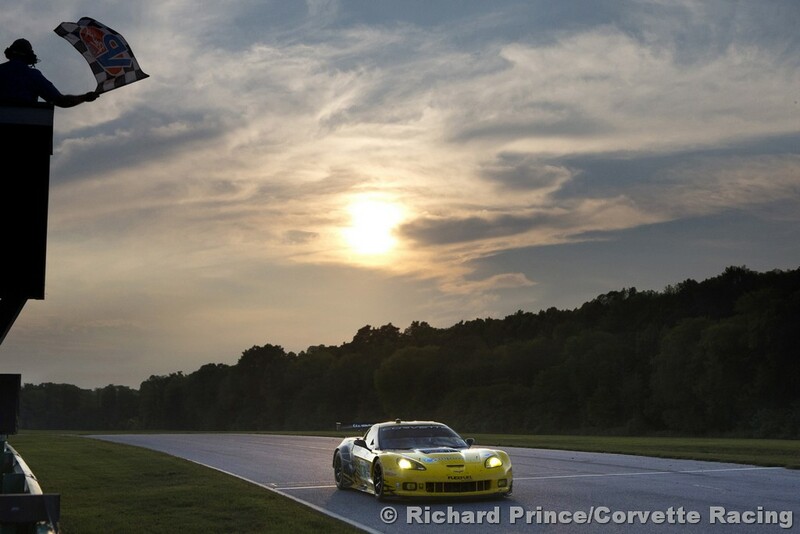 Though the Corvette appeared dominant, the four-hour race was far from a slam-dunk. Not only are the GT-class Corvettes so evenly matched against the Porsches, Ferraris and BMWs, the windy VIR track was new for all the competitors. Entering the race with a 28-point lead, luck appeared to be with Gavin/Milner as they narrowly escaped a first lap incident when the #20 Dyson Racing Lola-Mazda spun in turn one. “I was hoping things would go well for us, with this being my 100th start,” Gavin said. “When I managed to get through the melee in Turn 1, I thought this could very well be our day. Things worked out for us today, but we've worked at it. We made our own luck. We clambered and put ourselves in the right position. We executed that four times this year, and that’s why we won the championship.” The victory was especially sweet as this was Oliver Gavin’s 100th ALMS start and VIR is Milner’s home track. 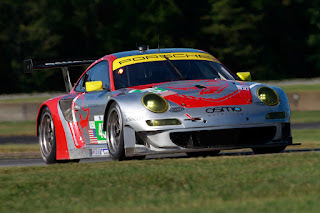 Second place went to the Porsche GT3 team of Bergmeister and Long with the final podium position going to the 458 Italia of Overbeek and Sharp. 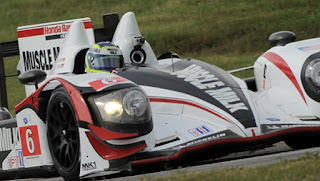 The Muscle Milk HPD ARX-03a Honda of Graf/Luhr won the overall and P1-class completing 135 laps. 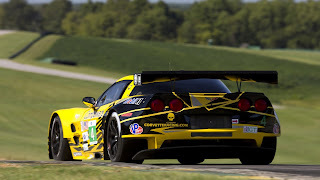 The P2–class win and 3rd place overall fell to the HPD ARX-03b Honda of Tucker/Bouchet. 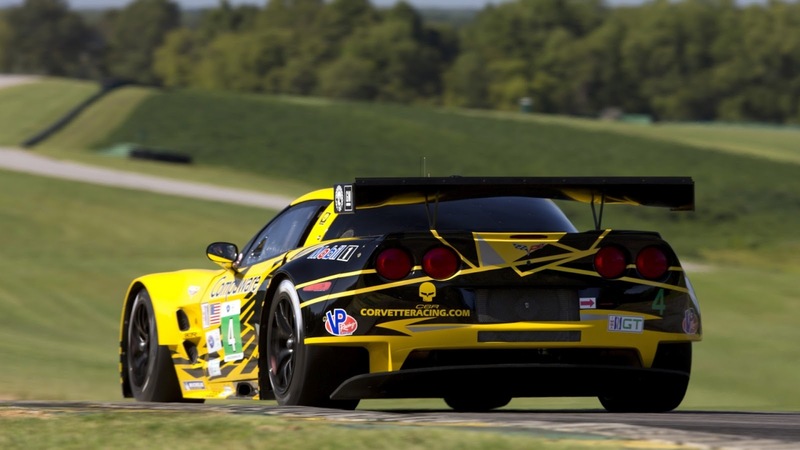 The P1 and P2 class championships will be decided at Road Atlanta in October. The Chevrolet-powered Oreca FLM09 of Bennett/Braun won the PC-class and GTC-class was won by the Porsche GT3 Cup car of MacNeill/Keen. RICHMOND, VA – The rain-delayed final race kept the suspense up on who final 10 drivers to compete in The Chase were to be. 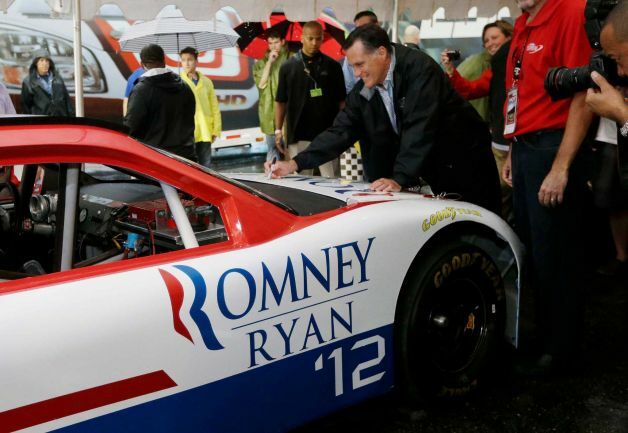 The rain forced a 2-hour delay to the start of the race as well as a 15 lap caution on lap 137 and a 51 minute red flag. Clint Bowyer was at the lead when the checkered flag dropped followed by Jeff Gordon and Mark Martin. 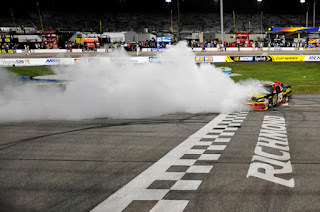 When Bowyer took his victory “burn-out” he ran out of gas in his Michael Waltrip Racing Toyota. FRANCOCHAMPS, BELGIUM – Starting from the pole, Jensen Button was able to avoid the race start melle (VIDEO) resulting from contact by Romain Grosjean with McLaren’s Lewis Hamiliton. 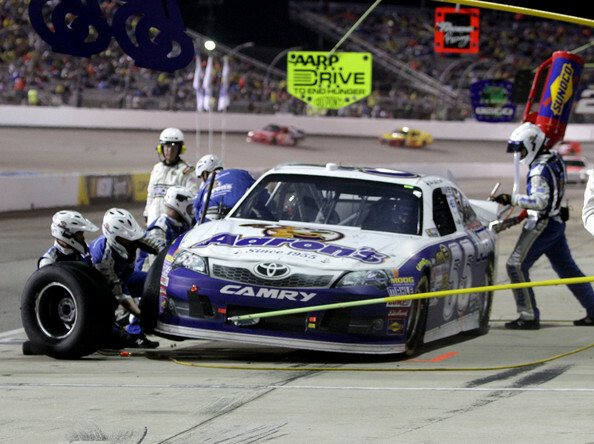 The incident resulted in a 5-car accident requiring 3 laps under yellow to clear. 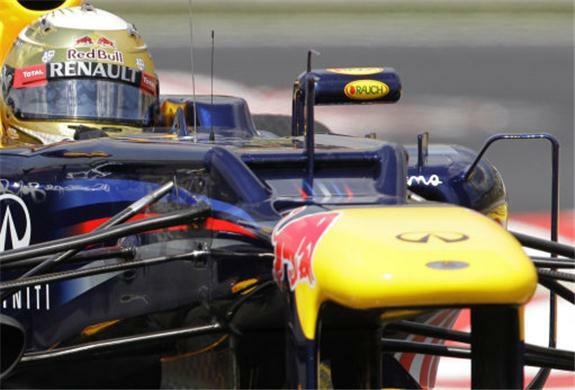 Following the accident, Button was unchallenged for the rest of the race finishing 13.6 sec ahead of Sebastien Vettel. 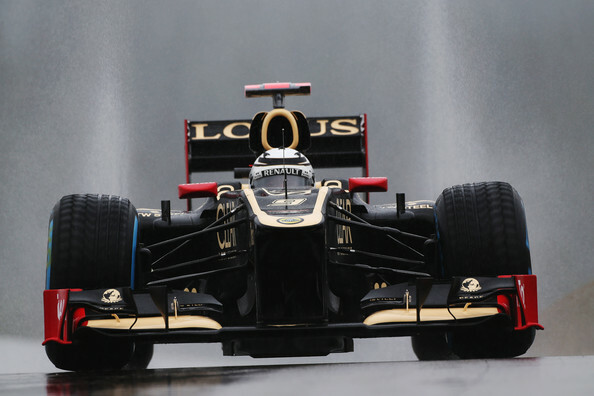 Kimi Raikkonen placed his Lotus-Renault in 3rd. 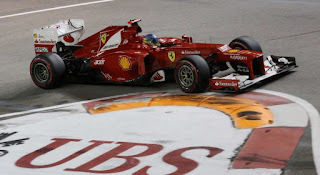 Besides Hamilton, Grosjean’s aggressive maneuver also affected points leader Ferrari’s Fernando Alonso and the Saubers of Kamui Kobayashi and Sergio Perez. 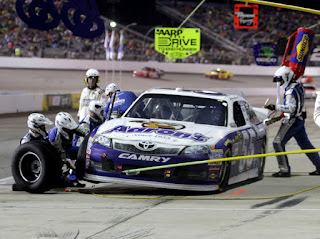 Kobayashi was the only car involved able to continue the race, managing a 13th place finish, 1 lap down from the leaders. The race stewards handed down a one-race suspension to Grosjean. "I honestly thought I was ahead of him and there was enough room for both cars;” commented Grosjean, “I didn’t deliberately try to squeeze him or anything like that. This first corner situation obviously isn’t what anyone would want to happen and thankfully no-one was hurt in the incident. I wish to apologise to the drivers who were involved and to their fans. I can only say that today is part of a process that will make me a better driver." Jerome D'Ambrosio will fill Grosjean’s seat at Monza. 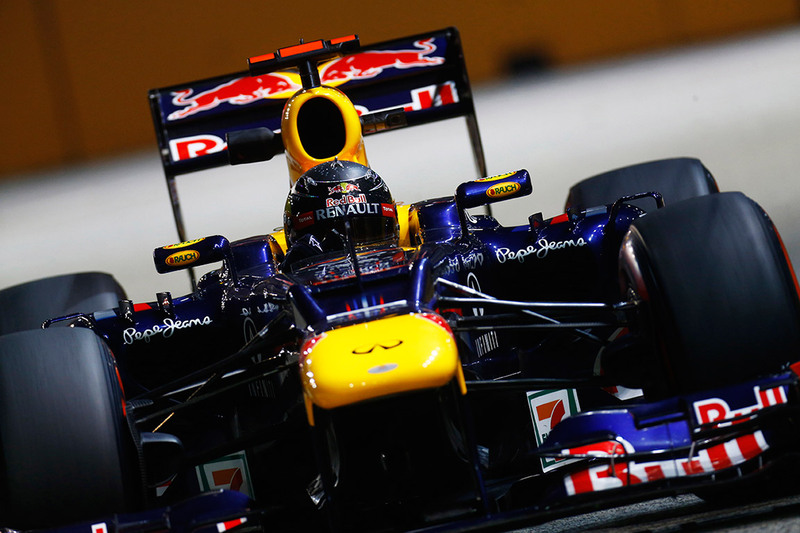 Sebastien Vettel ran a superb race for Red Bull. Following a disappointing qualifying round on Saturday, Vettel was able to pull off a great run on race day charging from 10th the 2nd. “On Saturday I simply didn’t have the grip to go for the full speed.” Vettel continued, “when I looked at the data on Saturday to see where I lost the most time and compare myself to Mark’s (Webber) lap it was clear that I didn’t have any chance but then in the race it suddenly clicked again. I have to say that I went into the race quite confident as the car worked pretty well on Saturday morning, so the hope was that there was a small glitch in qualifying but that that glitch would be eliminated during the course of the race. When I look at the start I have to confess that it was pretty bad. The clutch didn’t react at all so I lost a number of places - but I was able to regain them again into the first corner and into the first chicane. I would say that what made my race was the strategy. The team has done a terrific job! 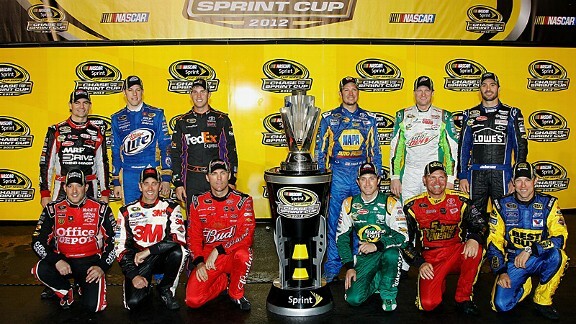 This really got me back into the race again and finally onto the podium.